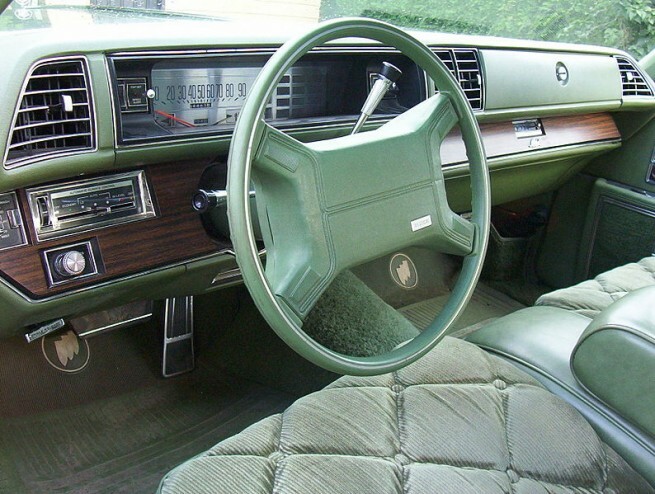 This is one that's frequently attributed to Saab in 1971, but truth is Cadillac was first with heated seats as an option on Series 75 models. 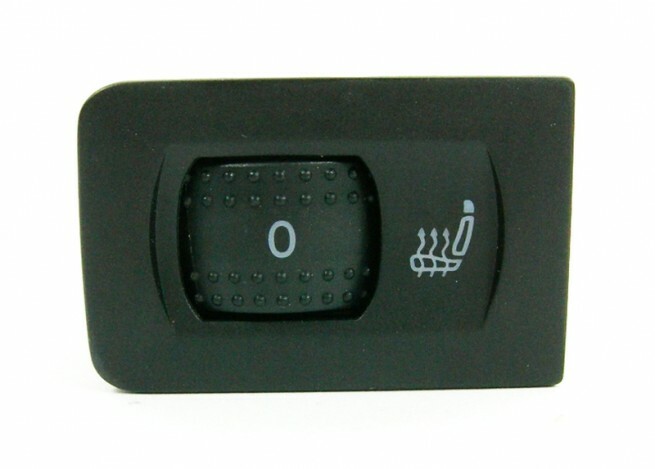 Saabs came standard and had a nifty thermoswitch that activated and de-activated them automatically, though. And they do have a 'seating' first: the first ventilated seats with the 1998 9-5. Although this looks like GPS-navigation, this is actually not. 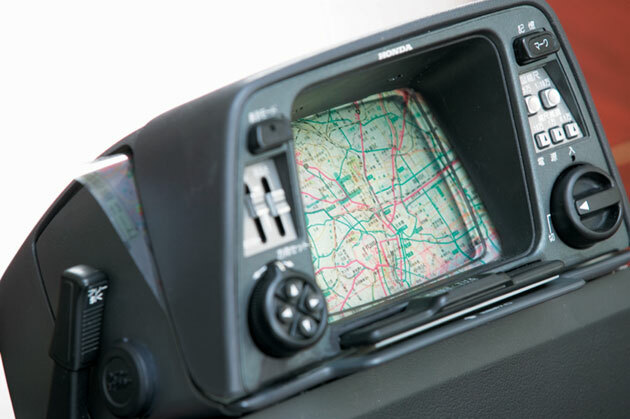 It has a gas-bubble gyroscope to detect movement and a mechanical connection to the transmission to sense distance and speed travelled, and a set of transparent maps which show your current location - clever stuff for 1981 before the advent of Global Positioning Satellites. The first car with an OEM GPS sat-nav system was the 1986 Toyota Soarer GT Limited. Hard-top convertibles enjoy a pretty big slice of the drop-top market today, with everything from lowly Peugeots to the Merc SL sporting the best of coupe and convertible attributes. 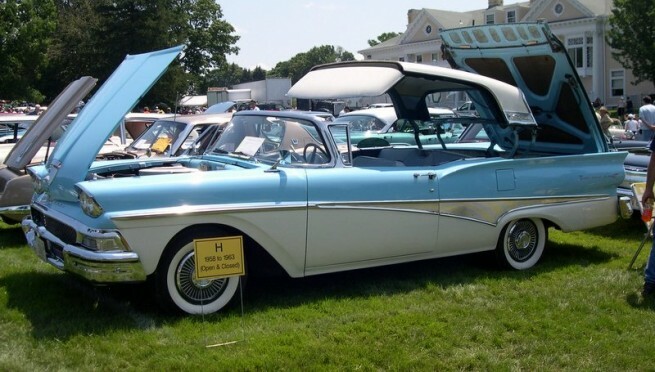 The first was this enormous Ford Fairlane 500 in 1957, which folded the front of the roof under and the whole shebang into the trunk, which left no room for luggage. Not much different from today, I guess. The first modern car with a folding hard-top was the Mitsubishi 3000GT Spyder, with its ASC-McLaren designed two piece folding roof in 1996. Triumph has been a lot of things to a lot of people, but 'the bleeding edge of technology' was never really one of them. Spitfire rear suspension, anyone? 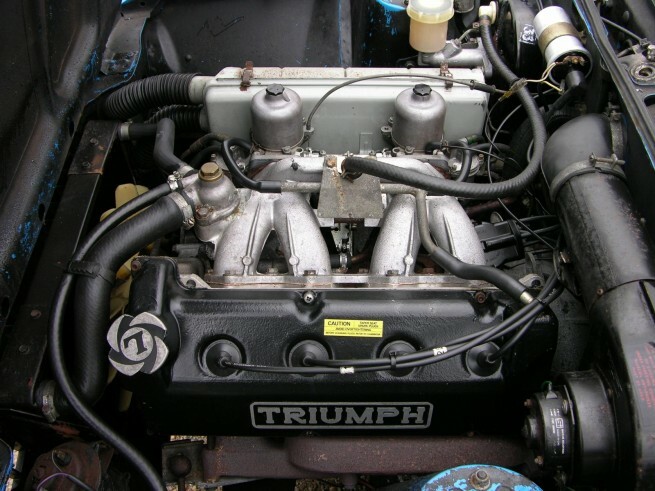 Still, the first full-production car with a four-valve per cylinder engine was the cranky old Dolly Sprint, which was sort of a British version of the BMW 2002 Tii. The 1850cc engine was expanded out to 1940, and the single camshaft operated four valves per cylinder and a healthy 127bhp. 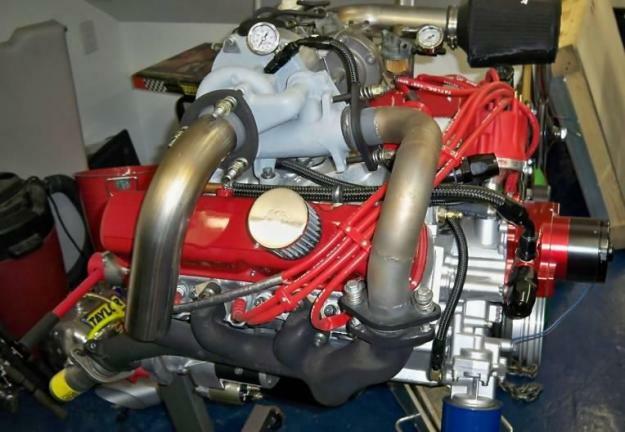 They also shoved this trick motor into a couple of prototype TR7's. Twin-clutch gearboxes - known to Top Gear-faithfuls as 'flappy paddles' - sit between manuals and automatics mechanically - although faster and more efficient than both. Dual-clutch gearboxes were first used by Porsche/Audi in the 956/962 and Quattro S1 race cars in the 80's, with Porsche's amusingly named Doppelkupplungsgetriebe (PDK). The first road car to use the quick-shifting transmission (called DSG) was VW's original hot-rod Golf R32 back in 2003. Today, it's available in everything from a McLaren MP4-12C to a Ford Fiesta. 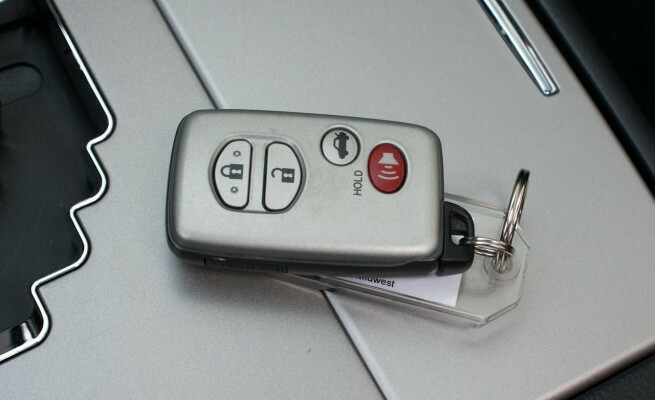 Pretty much every new car today short of the lowliest base-models come with keyless entry: you push a button on a wireless transmitter and the doors lock or unlock, the trunk pops open, etc. Hard to believe that this was first introduced in the unloved Renault Fuego back in '82, and in the US with the otherwise totally forgettable Renault Alliance in 1983. So don't say the Renault Alliance never gave you anything. Turbocharging as an idea dates back to the 1880's, with the first patent granted in 1905. 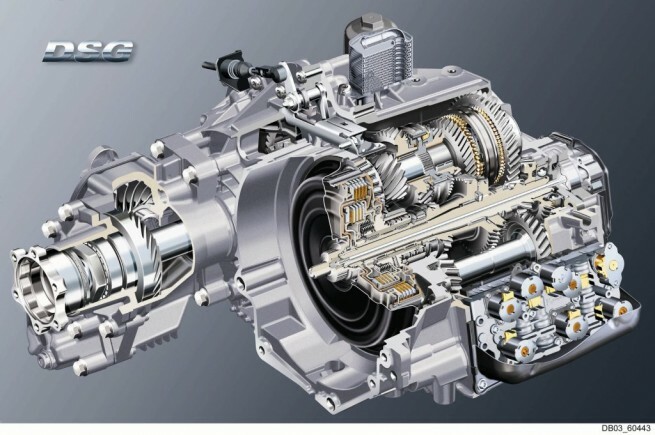 As far as practical applications in road cars, many believe Saab or Porsche were the first to offer a road going turbocharged car, when in fact it was General Motors. The Oldsmobile F-85 offered a turbocharged, methanol-injected version of what later became the Rover V8 in 1962. With 215bhp out of 215 cubic inches, it was also one of the first production cars to hit the 100bhp/ci threshold, for those interested in pedantic statistics. It beat the turbocharged version of the Chevrolet Corvair - the Monza - to market by a few months. So just to recap - GM was making a rear-engined, turbocharged, air-cooled, flat-six car 12 years before Porsche spit out the 911 Turbo. Just saying. Ask any rally fan which was the first brand to come out with a four-wheel drive performance car, and they'll tell you it was the Audi Quattro before you can even finish your sentence. Sadly, they're wrong - the Jensen FF (which stands for Formula Ferguson) beat the Quattro to the mark by 14 years. 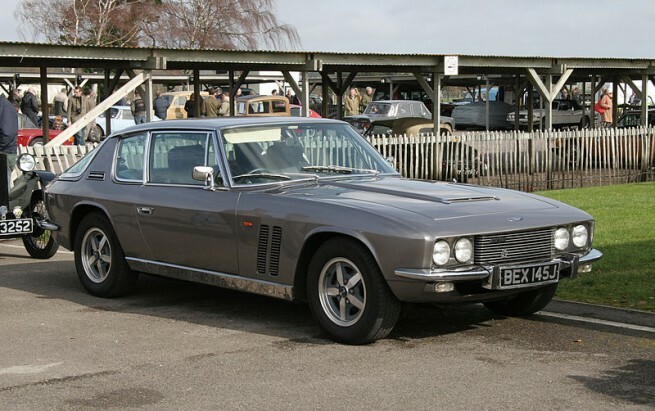 Basically an Interceptor MkIII with five inches added to the wheelbase and a transfer case whacked in, the FF introduced the concept of 4WD as a performance enhancer rather than farming equipment. Of course it was more expensive, and made the elegant Interceptor look quite awkward, so it was never a big sales success. But still, it paved the way for the WRX, Integrale, S4 and many others. 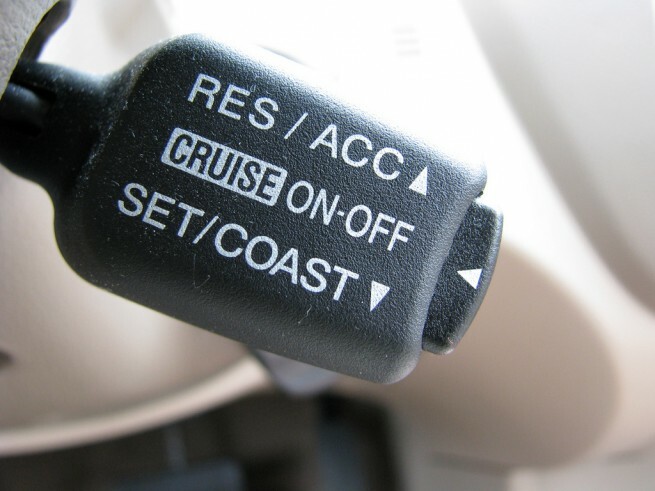 Ahh, cruise control. We take it for granted - hop on the highway, get up to speed, set the cruise and let the car do all the work. Wonderful invention. Cruise dates back to the mid 40's, when Ralph Teetor got tired of riding the car with his lawyer - the constant speeding up and slowing down got on his nerves. A system that measured road speed by driveshaft rotation coupled with a solenoid to operate the throttle body maintained a relatively constant road speed regardless of the incline, and cruise control was born. His invention first appeared in production form on 1958 Imperials, and has been helping out lazy people ever since.